The book is primarily about creating and sustaining superior performance in the marketplace. 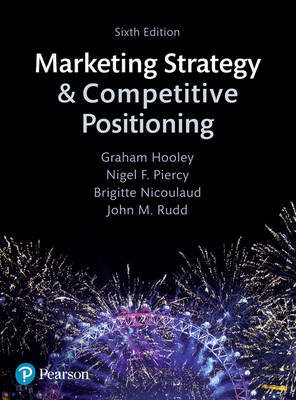 It focuses on the two central issues in marketing strategy formulation – the identification of target markets and the creation of a differential advantage. In doing that, it recognises the emergence of new potential target markets born of the recession and increased concern for climate change; and it examines ways in which firms can differentiate their offerings through the recognition of environmental and social concerns.